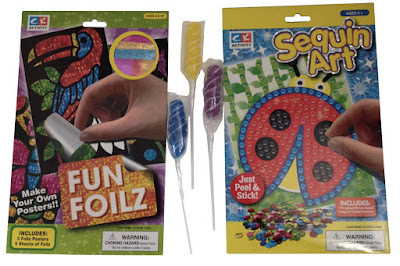 I am really excited for the kids and me to work on this new Fun Kids Lady Bug Art Bundle my daughter has really been into doing art and drawling and coloring so this is perfect. I am saving this as one of their Christmas Gifts. 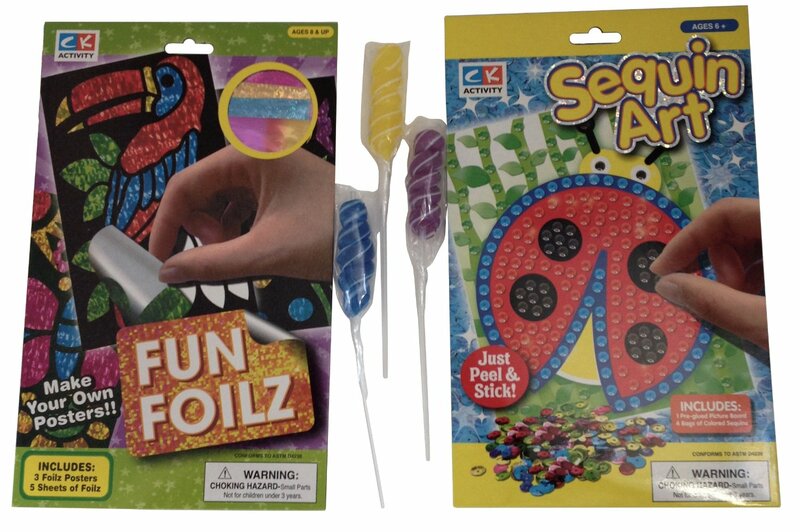 This kit includes 3 lollipops, 1 Foilz Bird Kit, 1 Lady Bug Sequin Art Kit. This will keep kids busy for hours. You can also make your own stickers. These kind of things would be perfect for sleep overs, parties, and so much more!! If your little one loves things like these this would be the perfect Christmas Gift for them make sure to check it out.